A/B testing is a simple and effective way to optimize campaign performance and increase prospect and customer engagement. 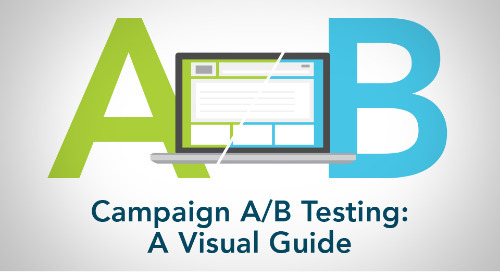 Check out our visual guide to understand the Hows and Whys of A/B testing. 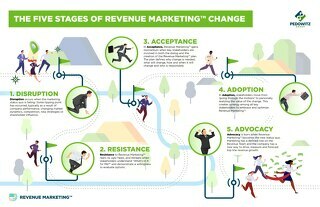 Change is disruptive and revenue marketing is a change agent. 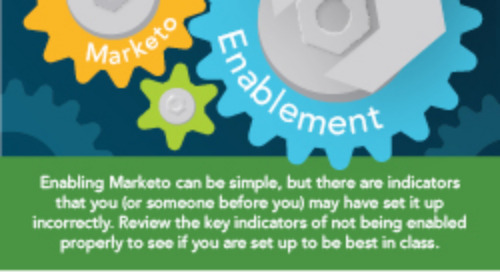 View this infographic so you can better prepare your organization for revenue marketing. 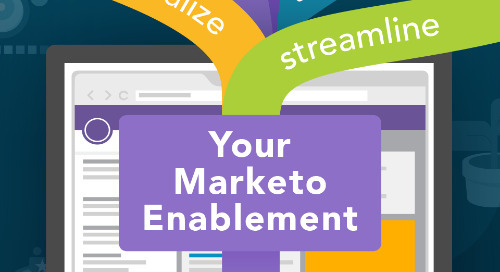 The Customer Journey is comprised of not just customer acquisition, but also customer expansion. 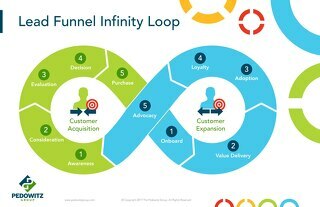 Use this graphic to chart your own customer's journey. 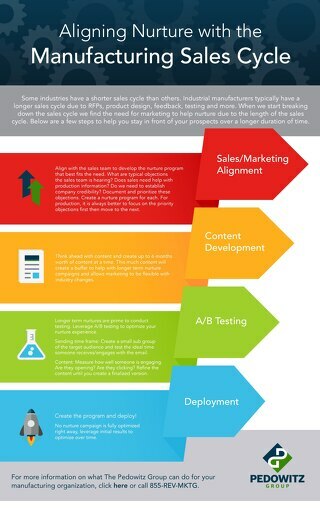 Download this infographic to learn what elements you need to focus on to align your nurture programs to your sales cycle.